To use the bar code scanner, there is a small icon in the search text box at the top that looks a bit like a bar code. 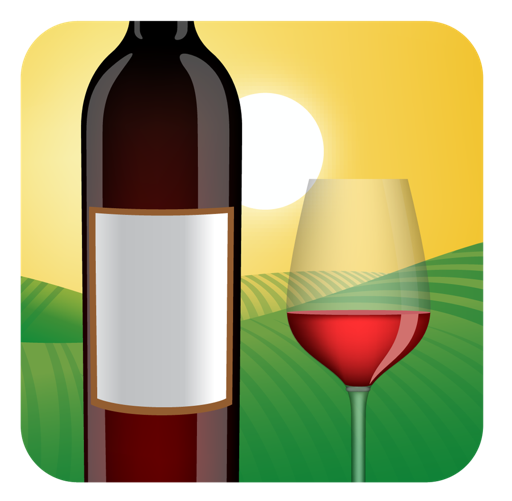 Tap it (in the Home tab so you search all wines) and it will open up the camera function to capture the bar code. Center the bar code between the lines/in the box and hold steady…. Not every bottle in the database has a bar code, unfortunately. If you use the bar code scanning feature and it returns “No Results Found”, you can then search by text (wine name, vintage, etc.) in the Home tab (all wines). Once you find the wine and view the wine detail page, Corkz will give you the option to associate that wine with the last bar code scanned, increasing the bar code database and making that info available to the entire community.